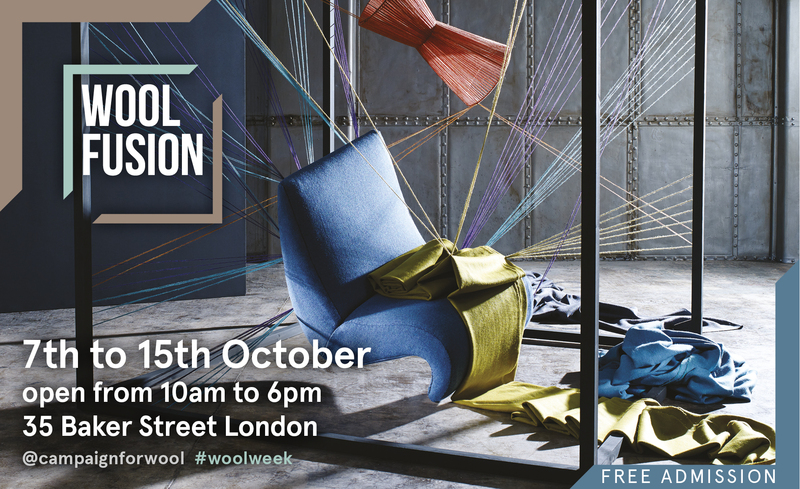 Wool Week’s major event this year is ‘Wool Fusion’ a feature pop up installation on Baker Street in central London. Featuring fabulous fashion and functional clothing to furnishings, fabrics and flooring surrounded by stunning photography and film content. 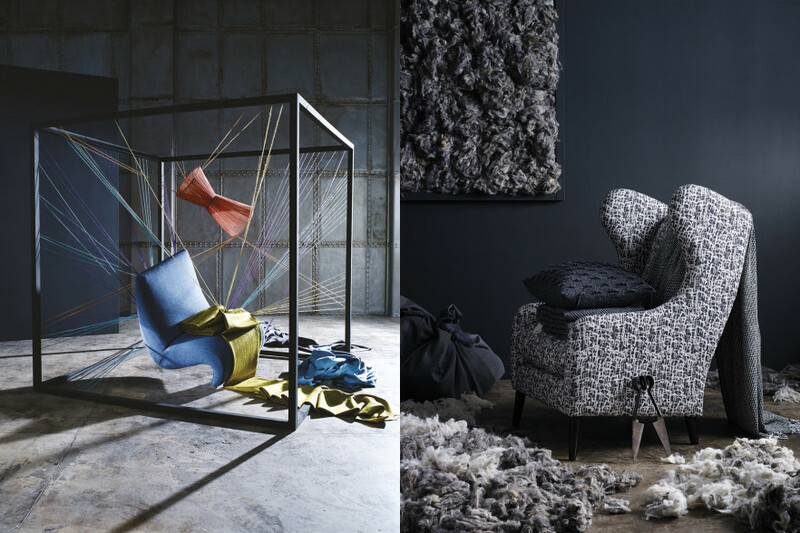 The event will explore a series of high impact visual imagery of both fashion and interiors along side the textured sensory experience of wool in a wide range of products. The exhibits will be curated by Arabella McNie (Wool House 2013) and will reflect the dynamic versatility of wool. Vivid colours will hold the fusion of this exciting wool mix together, presenting a dramatic gallery-like experience for visitors including the eclectic installation of a suspended wool chair within a cat’s cradle. 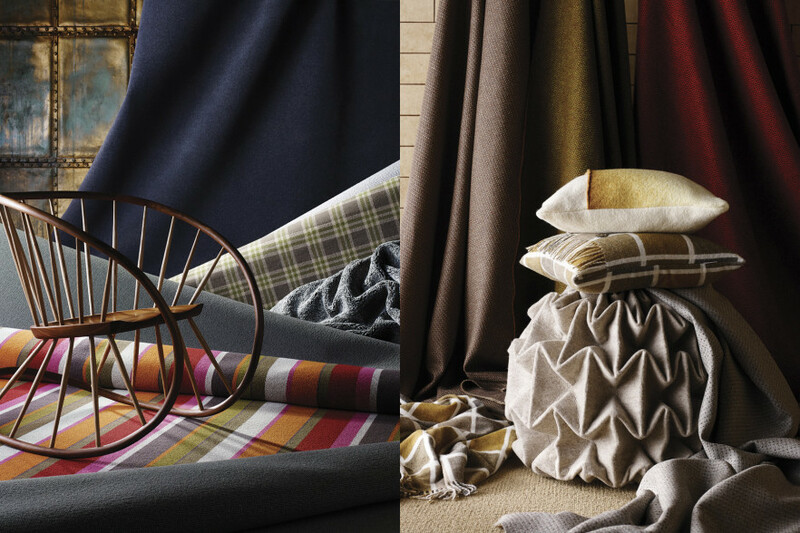 Also celebrating a wide range of wool textile designers, makers, manufacturers and retail partners, the exhibits display the accessibility of natural wool for the modern lifestyle. A unique and innovative collaboration between weaver Angie Parker and Brintons will see a brave hand weave design – ‘Fryktos’ – interpreted in axminster, Habitat, Margo Selby with Alternative Flooring will unleash strident stripes while the work of Alistair Covell, Adam Blencoe and Marine Duroselle, Beatrice Larkin, Wallace Sewell, Jane Knitted Textiles, Catherine Aitken and Jessica Light will bring wool to life. 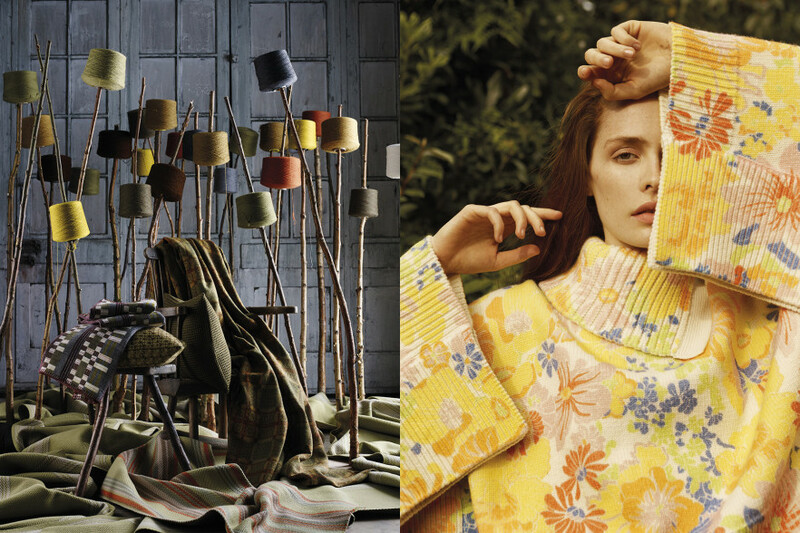 Fashion from Brora, Wool and the Gang, Dashing Tweeds, Pringle of Scotland, Christopher Raeburn, Richard James and Jack Wills and many more will show the latest trends in wool this season.